No one likes paying fees right? It was one of the most appealing reasons to get into cryptocurrency personally and I think it is a driving factor for a lot of people. I was looking at some of my bank fees the other day and I can't believe that they charge me $20 a month just to hold my money!!! Is that crazy to anyone else? They are holding my funds, making money off of the investment, and giving almost nothing back in interest. Regardless of who you bank with, you will run into some fees. The same can be said about crypto, but the fees are generally lower. 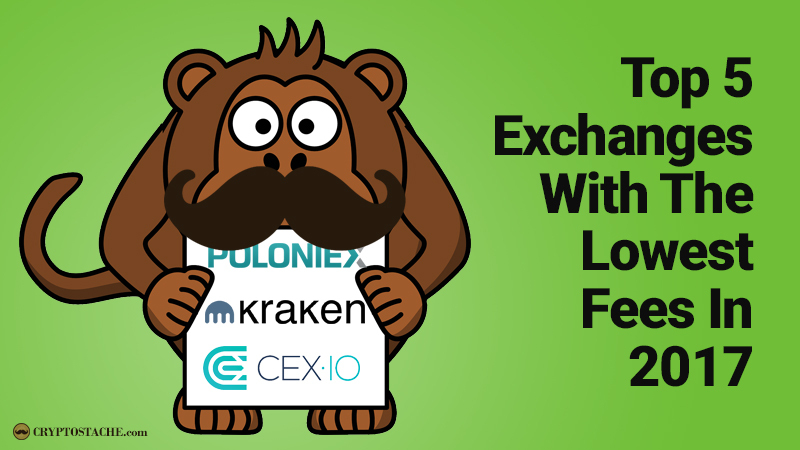 I put together my top 5 trusted exchanges with the lowest fees for 2019. I have traded on all of these (except specific international exchanges) and I know they are solid platforms. Square Cash App - When a major player like Square steps up people take notice. They finally added the ability for everyone to buy & sell Bitcoin directly from their app with ZERO (0%) trading fees! This vaults them near the top of my list for buying Bitcoin specifically. Binance - This is a hot place for trading altcoins and their trading fees are LOW! Just 0.1% fee for trades and it can be even lower if you use their Binance coin that is built into the platform. This is my NUMBER ONE place to trade right now. Are you in Europe? CoinbasePro - While Coinbase Pro only focuses on the big 3 (Bitcoin, Ethereum, Litecoin), the fees are a standard 0.25% taker & 0% maker type structure. The advantage that I give to Coinbase Pro is that it is connected to Coinbase which gives you some great ease of use in transfer of funds to an exchange account with no fee at all and if you go with a maker order you are sitting pretty! Bittrex - Bittrex has always been a staple of US based crypto exchanges in my opinion, but they are new to my list because they finally started offering USD pairs on their platform so you can trade against the US Dollar. This is huge as there are very few places you can trade and then cash out to your bank account. Their fees are a flat 0.25% across the board. CEX.io - The UK based CEX.io makes the list because while most of the exchanges have a standard fee of 0.25%, they only charge 0.20% per trade! They are also one of the few places you can cash out to fiat similar to Coinbase. That combined with a solid user interface & being one of the longest running exchanges make it a winner in my book. They DO accept US customers too! I have a good amount of followers over in the Europe, Canada, & Australia so I wanted to include a few exchanges that are specific for these locations and may be better than some of the US based ones listed above. Europe - You might want to check out my personal favorite the VERY easy-to-use Bitpanda (their fee structure is a bit different see info on that here) for buying and selling. Australia - For those looking for an AUS based exchange give CoinSpot or CoinJar a try as two of the more popular options for Australians. Canada - The go to exchange for everyone in Canada should be Coinsquare after the horrible issues that Quadrigacx has put customers through . Know another quality exchange that might fit this list? Let me know as I am always looking for great international options and it is harder for me to find and test them being from the US. 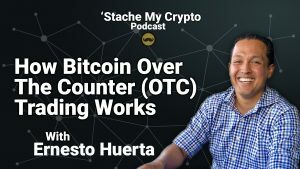 New exchanges and ways to buy crypto come out all the time and I like to keep my eyes and ears open for whats going to be HOT. Here is one I think is going to make a whale-like splash in 2019. 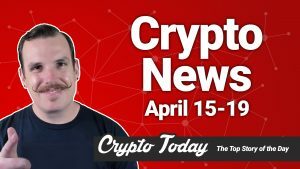 Voyager - With an amazing team from leading organizations like E*TRADE, Uber, TradeIt, Lightspeed Financial and more, Voyager could be a major player by the end of the year. This exchange is one of the first to also be publicly traded on a stock exchange to give traditional investors exposure and trades on Voyager are commission free! Sign up before they launch to get $25 in free BTC by clicking here. Beaxy - The team from Beaxy seem to be everywhere I go! I had a chance to meet the team at a crypto conference and what they are building is solid and intuitive. Get a first look at their advanced trading platform that is launching in 2019 by clicking here. thats just one example, but there are many decentralized cryptocurrency exchanges. YES! I am actually working on a complete decentralized exchange article about this as well! Look for it soon! @sumguy MinFee = 0.0002 BTC, and transaction fees on top of that, really? What about Bitfinex? Do you know that exchange or any opinions on it? Bitfinex is a great exchange, but they don’t allow US Citizens to use it. It used to be my go to. Yeah they are ok I guess. I have not really given them a fair go I suppose. I use Bittrex, but as far as I can tell I can;t exchange one altcoin for another altcoin directly, without using botcoin in between. (i.e. exchange altcoin #1 for bitcoin then exchange the bitcoin for altcoin #2 ). Am I missing something? And if I cant do that on bittrex, where CAN I go direct from one altcoin to another? thanks ! Hi Diana, yes it is difficult to do altcoin for altcoin as most of the exchanges don’t offer trading pairs for every coin against every other coin. Try out Binance or Cryptopia. If you want to trade directly from altcoin to altcoin, try either shapeshift.io or changely.com They don’t have every coin out there, but it’s a good place to check if you don’t want to make the intermediate trade as you described. I live in Malaysia . Are there any free cryptocurrency exchanges?? These exchanges should be reliable. Sorry I dont have much experience with Eastern based exchanges. You might try Luno! Thanks! I hope to continue to help out new people coming into the space so they don’t invest blindly! 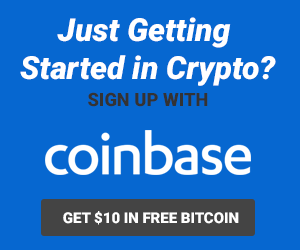 The fee to convert BTC to USD on Coinbase is pretty substantial. What is the least expensive but reliable exchange to convert BTC to USD ? I agree, that is a great question and I will do a separate article about that specifically. Hi Stache – Cool name. Based in South Africa we us the Luno wallet to purchase bitcoin. Which platform is best for us to purchase a wide range of coins at a reasonable transaction fee with the ability to transfer bitcoin from Luno Wallet to a suggested platform. Hi Wade! You should be able to transfer your funds from your Luno wallet to any exchange you like! Kucoin & Binance are very popular at the moment. What is your take on HitBTC? Also How do I move altcoins into a secure wallet off the exchange? I cannot find a wallet that will accept AIR or DCN as an example. Hi Matt, I have not used HitBTC, but it is an established exchange with a good amount of coins. 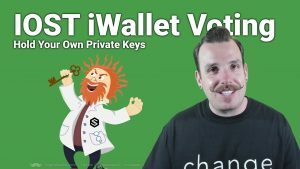 There is no one wallet that supports all coins, but most coins have their own individual wallet so check their official website. Binance may be great … but, at the moment, the aren’t accepting any new account signups. Yeah this just happened a few days ago and it should be a temporary thing. You can check out Kucoin, Cryptopia or COSS.io in the meantime which are very similar. I am from INDIA and i want to buy digital coin with low transaction fee please suggest me any trusted international or domestic exchange where I can start it. Start with my list right here! I am trying to sell BTC on CEX.io and they state a 7% fee for the service. All of my gains are lost because of the fee. I see no mention of 0.25% or 0.20% on their site. Hi J, yes the 0.20% is the buy price not the sell price.